Creative tools for advanced technical fabrics manufacturing. Just as if you were feeling the warp tension with your own fingers! From full to empty beam: your perfect feed for high quality fabrics. Increase Running Time and Yarn Quantities. Partnerships, Durability and Visions for the Future. 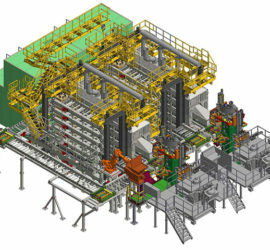 Plant and Machine Design, Consulting, Manufacturing at Location. Electronic let-off motion, feed systems for warp knitting or narrow weaving machines, warp beams, warp stands and more. Batching motion for tirecord fabric with degressive weight and compensation systems ensuring stable and constant pressure. Supported by state of the art tools our engineering team handles challenging projects from concept to delivery and commissioning. CREALET with a new logo and corporate design at the ITMA 2019 in Barcelona. The Crealetter No. 22 from March 2019. Modernization 4.0, we show you how! How to prevent floppy selvedges. 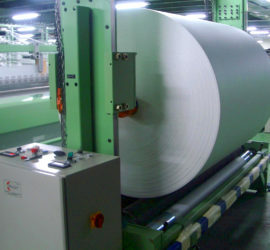 Process reliability for airbag-, filter- and medical fabrics. 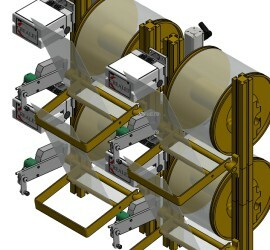 Warp tension control and warp feed systems. 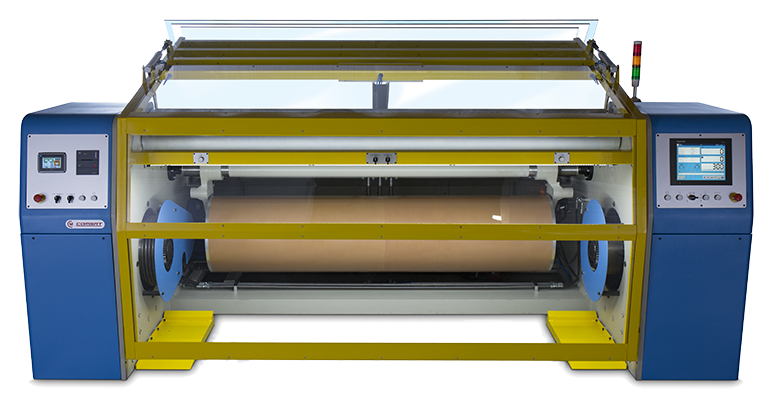 Customized solutions for warp feed on wide and narrow weaving machines. Hall H4 – Booth A110/A111. Let's talk Warp Feed Systems and Weft Insertion. We will be available for discussions and look forward to seeing you there. We send you and your family our best wishes. Tailored warp beam frames for ribbon weaving.